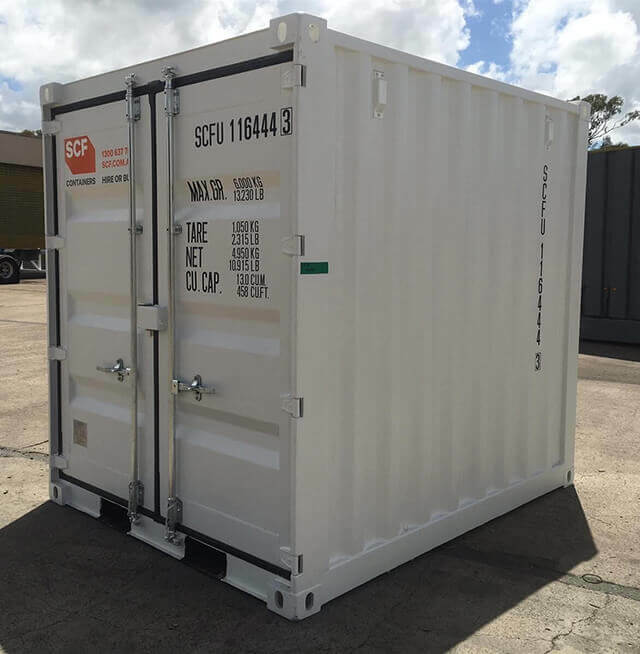 For Shipping Containers Gold Coast, Oasis Storage can help you today. With our always low prices, we focus on what our customers really want. The cost is a priority we get that - but so is excellent customer service and a top quality product. 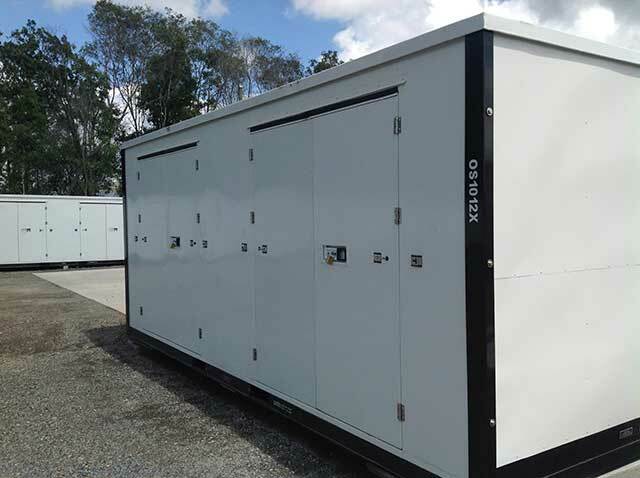 All our units are strong, robust and built to last, especially in our harsh Australian climate. 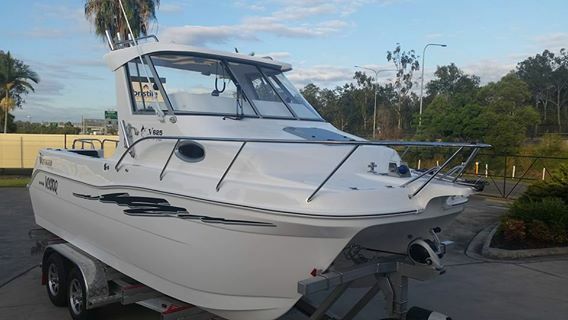 Our security fencing surrounds the entire property, and all areas under 24-hour CCTV camera surveillance, your items are kept safe at all times. 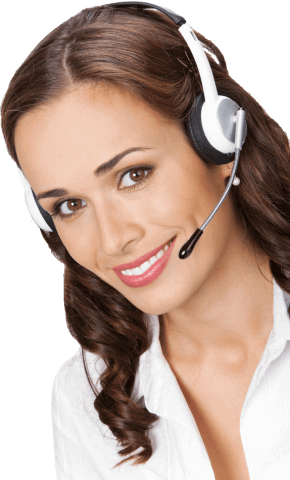 We also provide an on-site manager during office hours, adding that little extra safety. Access your items 5 am - 8 pm - 7 days per week. Once inside our premises, you can drive around the outside storage area with ease. The extra wide driveways take you in a circular direction around the centre and past most of our parking bays. Therefore, allowing easy reversal of position. We designed our facility so clients can drive right up to the door of their containers. Oasis storage facility has a broad range of shipping containers, suitable for use in residential, commercial and industrial. 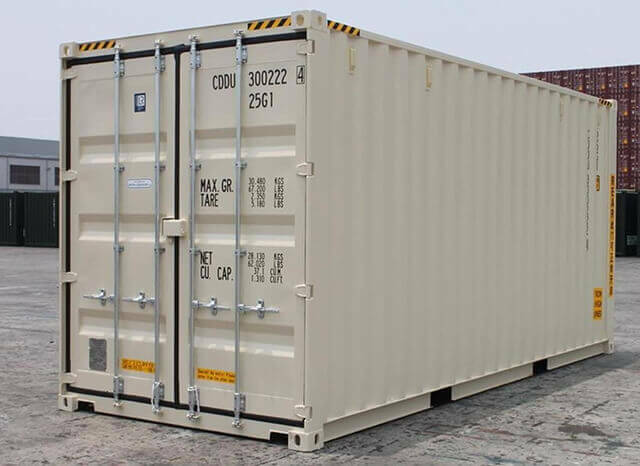 So, if you need a container for excess furniture, or you are moving interstate or overseas, we have the right solution to suit all requirements. Gold Coast residents are catching on; we can help solve their dilemma! The need to store personal, household, and business items is a growing industry. We have a broad range of sizes and pricing scales. Come and have a chat if you are feeling confused as to the right option to suit your needs. We like to keep it simple, hence no lengthy contracts, minimum 1-month policy. With prices to suit all budgets, we know we can help you! Oasis is a modern storage facility south of Brisbane. Easy access, low prices and a personal service. Amazing Container Valet Service - Back By Popular Demand! We all know how stressful moving, renovating or storing household items can be, so we try to keep it uncomplicated and easy for each client to use. A Self Storage Shipping Container can be delivered to your home for convenience. When using this great Valet Service, you'll save money in the long run, as removalist fees are usually quite high. Just think of the time saved too, delivered and collected from A to B! Delivery and pick up is available Monday - Friday - 9.00am - 5.30pm. When the delivery truck arrives, the driver will place the container in a convenient place, always mindful of safety and easy access. Once in place and secure you can then start the packing process. You are in control, 'wrap and pack' at your leisure. If you're too busy one day, no matter, there's always tomorrow! Why not get other family members to help? Many hands make light work - Make it a Pizza night! Once your container is packed and ready to go, call our team for a convenient time to collect. We then bring it back to our brand new storage facility (or if moving to a new home take it to the new premises) and place it in a secure position. Access Your Items 7 days a week - with a personal PIN code. Only applies to self storage bookings for containers. 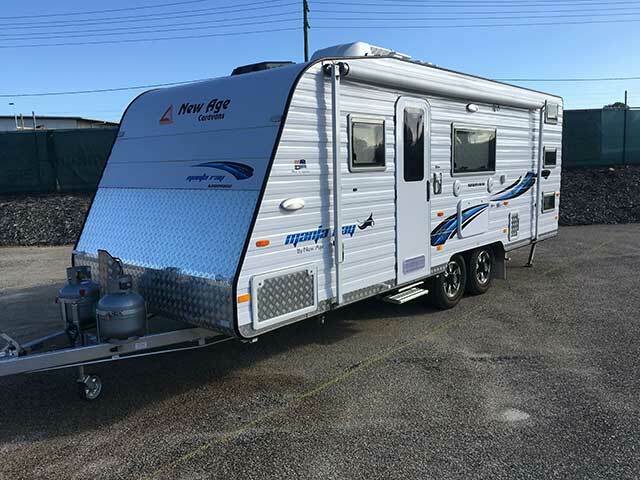 Not to include outdoor storage for vehicles, caravans or boats.